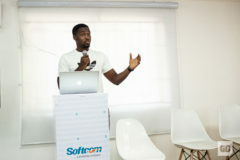 CIO, Softcom, Tomi Amao, says they wanted to create a financial solution that captured a much larger audience using a tool that is available to almost 100 million Nigerians – a mobile phone number. And so they created Eyowo, a platform that allows you exchange monetary value with just a mobile phone number. 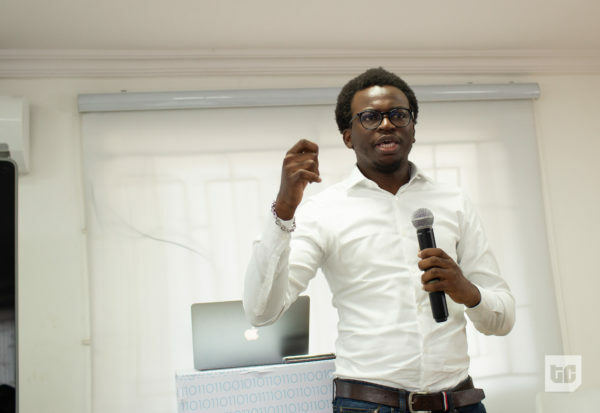 Since it launched in August 2018, Eyowo has processed over 2 million transactions worth a little over N15 billion, for its over 2 million account holders. Some other use cases of the Eyowo platform has been in the implementation of the federal government’s Tradermoni scheme. The micro loans made available by the FG to petty traders were disbursed simply using the traders’ mobile phone numbers. 600,000 traders have received loans so far using the platform. Repayment of the loans will also be made through the platform. BuyCoins is creating a reliable and fast way to trade cryptocurrency using a Nigerian card or bank account and making trans-African currency exchange valuable in spite of their volatility. While there has been an increase in the number of women stepping into technology careers as a result of several training and mentorship initiatives, they are finding it difficult to rise through the ranks. Entrepreneurs and investors in the region are unified towards a growing collective vision. As the world around us evolves, how we work reflects that evolution in the creation of new work tools and roles as well as changing job market dynamics.